I know I have not updated in a while as I mostly post everything on Facebook/Instagram! 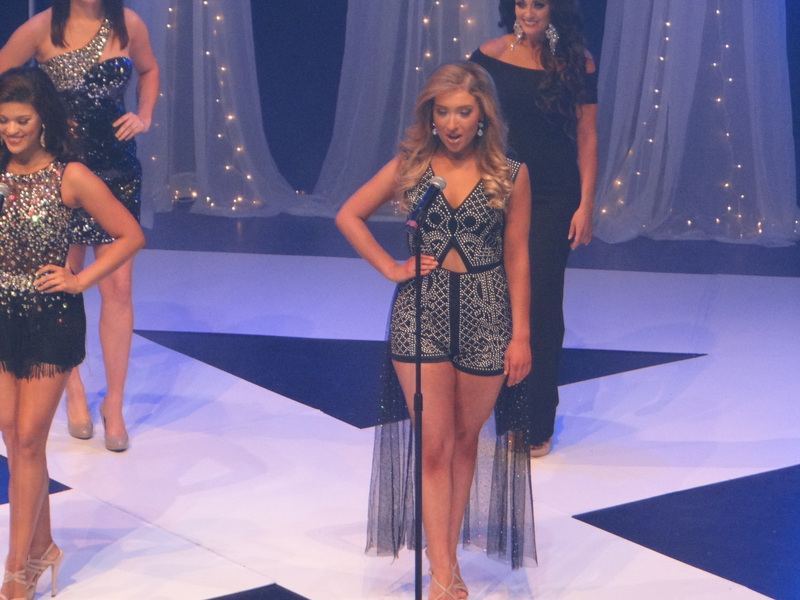 I have been busy with prom tans and it is the start of pageant season!! 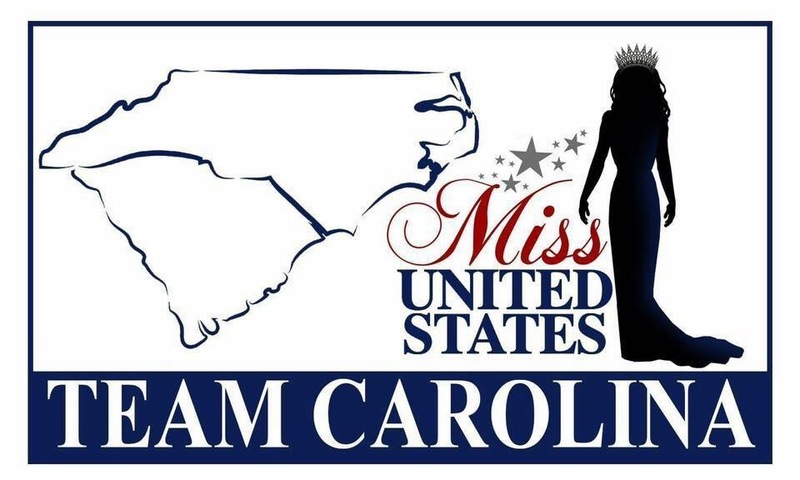 Less than two weeks will be the North Carolina international pageant which I have been the official spray tanning sponsor for 3 years now! I’m excited to meet all the new contestants and see the three outgoing queens! I am available for sponsorship for bodybuilding/fitness shows, pageants/dance teams/cheer teams and have a great package to offer! Contact me if you are interested in having me sponsor your next event or be one of your service providers. 910-545-9237. 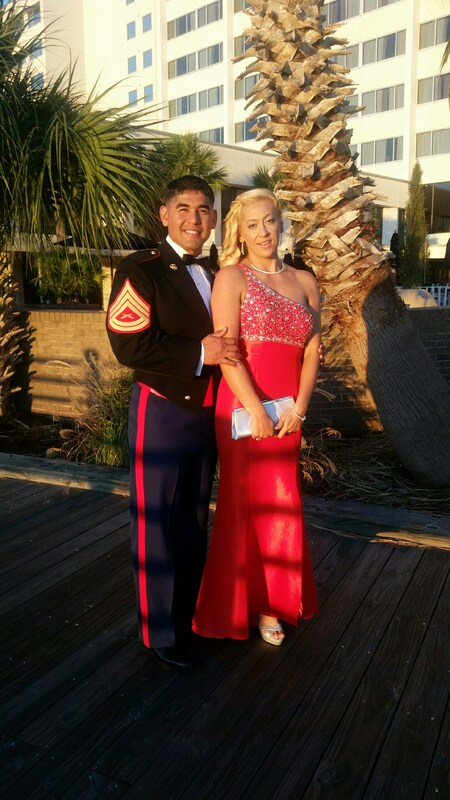 Most clients know I keep my Facebook and Instagram account updated on a regular basis as everybody loves social media more then websites lol My last update was about the Hard Corps Classic at Camp Lejeune. The show was fantastic and I enjoyed getting all my clients ready with beautiful show tans to show off all that hard work! Congratulations to clients Stephanie G. Lindsay, Serge, Bianca, Wayne, Mike for winning BIG at the show! I also got to spray NPC PRO guest posers Eddie Goins and Clarissa Gomez. Here are a few photos from the show! Best of luck to all of my clients who are in the Hard Corps Classic this weekend! I am looking forward to start all those show tans tomorrow night! You all have worked very hard and I wish each and every single one of you the best of luck and hope you get one of those amazing 1st place Swords! If you forgot to book your show tan you can S T I L L book with me by calling or texting 910-545-9237. You must do this NOW as I am finalizing my show schedule. I will be at the show from start to finish offering all my clients unlimited touch ups, Glazing and bikini bite. The VIP treatment! No waiting in lines, no stress and you have your very own Tanning Concierge! 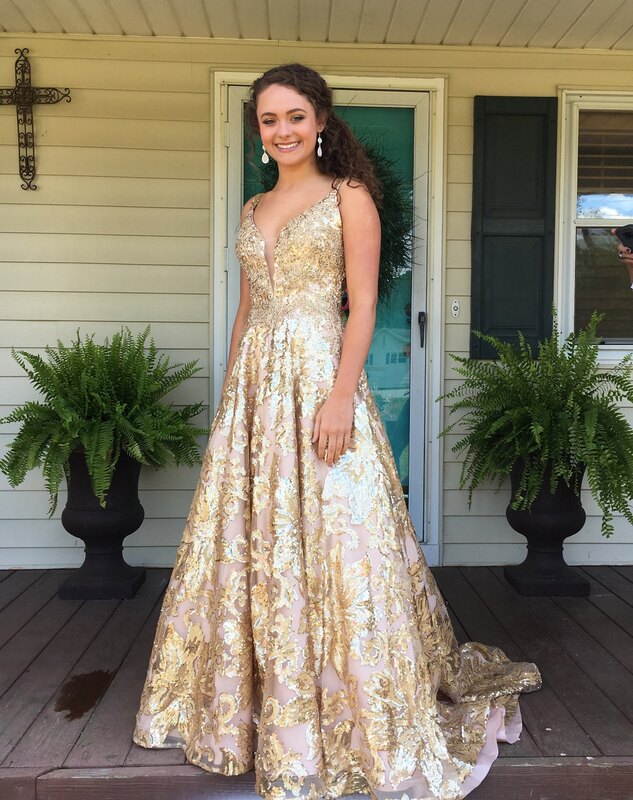 I have been slammed with Prom and Pageant clients! 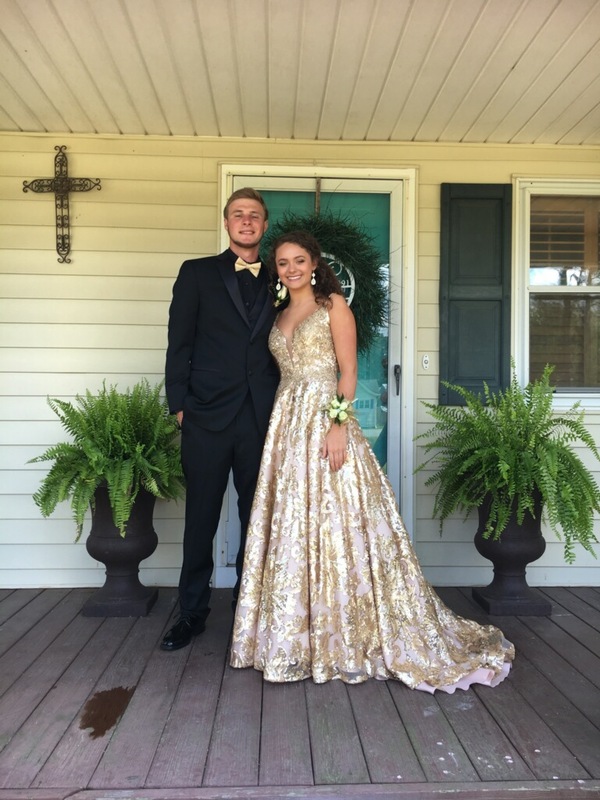 Love the gold dresses that my two clients wore to the prom this year! 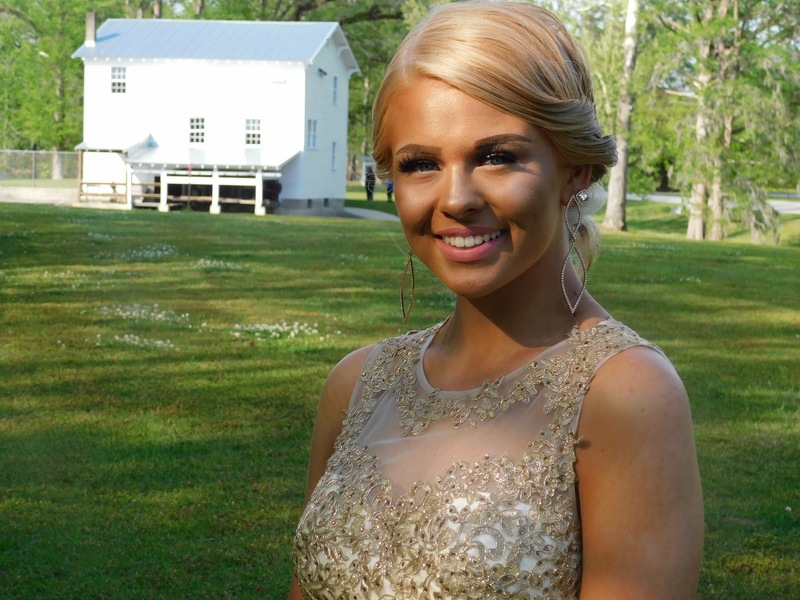 The first client wanted a light tan and this is her third Prom tan with me. We usually go dark, but this time she asked for a light glow and it turned out PERFECT!!! My second client did my Double Dip package. She is naturally VERY VERY pale and never tans. She was very nervous about turning a crazy color since she is a redheaded pale beauty. Her mom sent me a message that I did a FLAWLESS job and she was thrilled with the results!! No orange color, only a beautiful bronze. Do you have a Special event or just want a perfect tan with no harmful effects like the tanning bed/sun?? Call/Text me to book your appointment 910-545-9237. Evening appointments are available as well as Mobile Service to your front door. I do have base access. I can also be booked for your special event! From tanning parties to Film/TV I can provide onsite/backstage services for your event. Get the best Spray Tan in Eastern North Carolina! Five star rated and reviewed by my fabulous clients. What a great weekend in Charlotte! 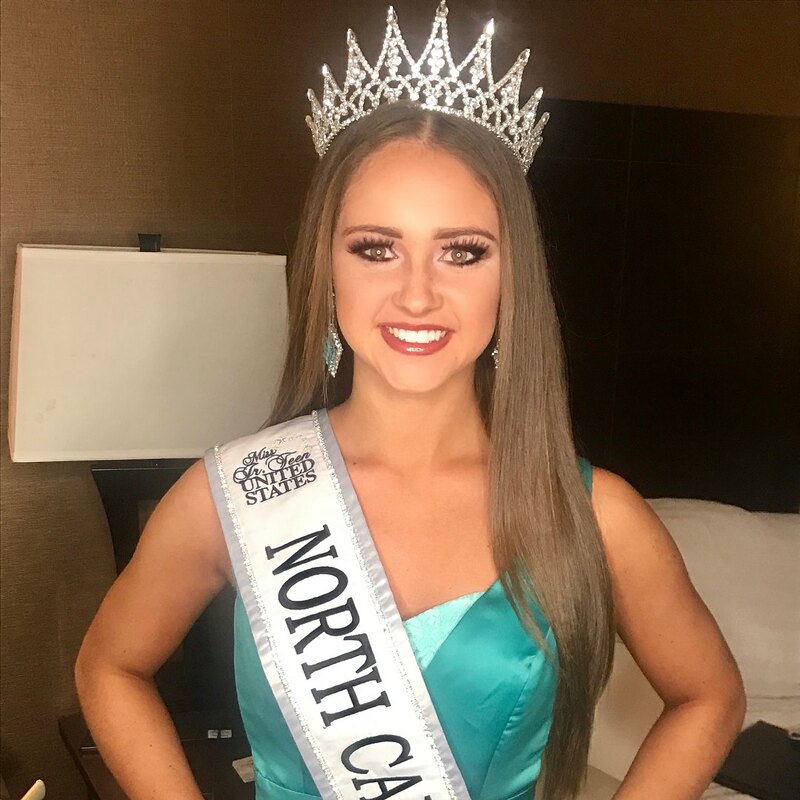 I had a spectacular time being an Official Sponsor and providing onsite spray tanning at the Miss North Carolina/South Carolina United States Pageant this past weekend in Charlotte, NC. All of my clients did fantastic and I am so proud of them! Congratulations everyone for a job well done! 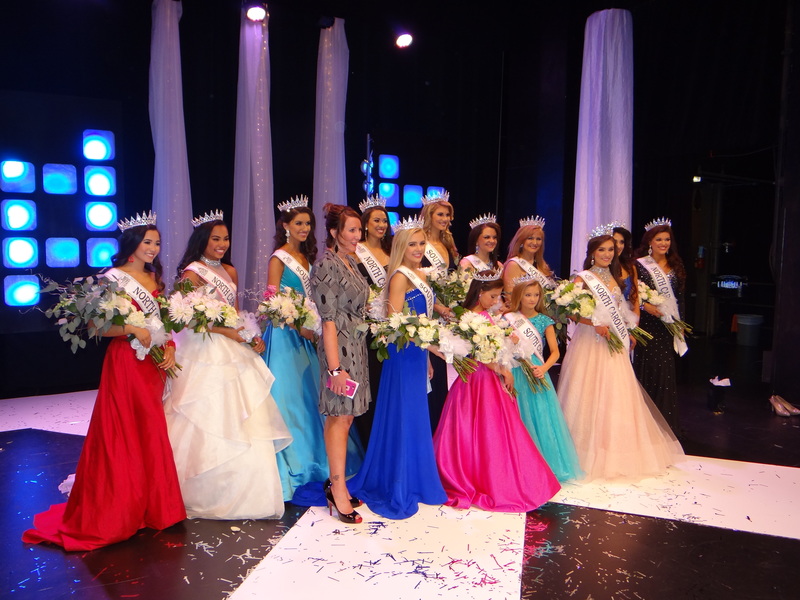 I now have 14 new Queens that won a years supply of free Spray Tans! Yes I am a great sponsor and EVERYONE LOVES my prize package! 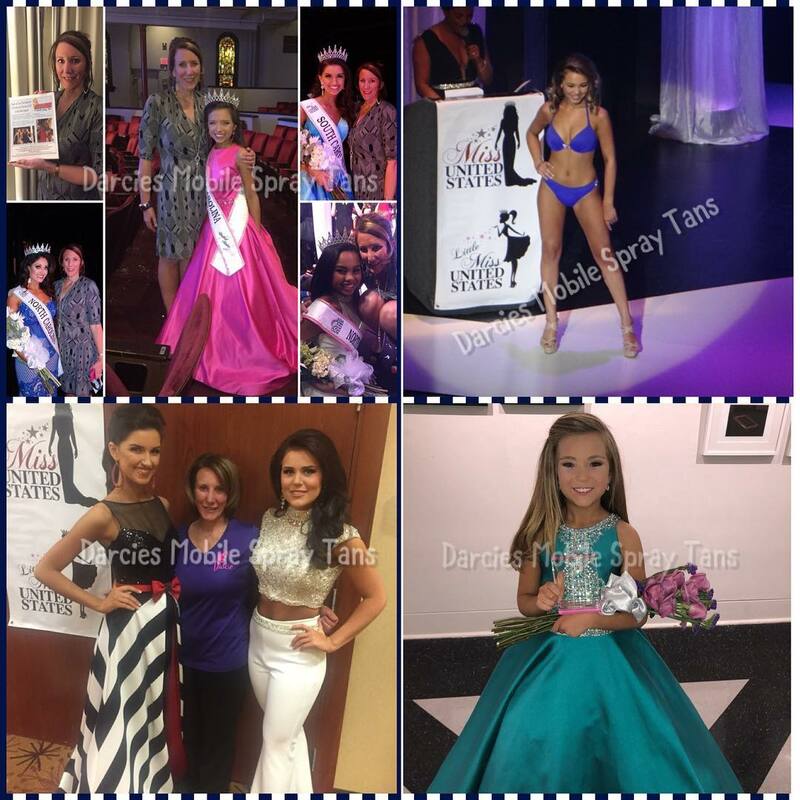 Do you need Onsite Spray Tanning at your next Pageant/ Bodybuilding Show/ Runway or Special Event? Contact me at 910-545-9237. Available to travel out of town/state/country. I have years of experience working with stage lighting, and the perfect solutions to use to give the very best Custom Spray tans and body contouring! 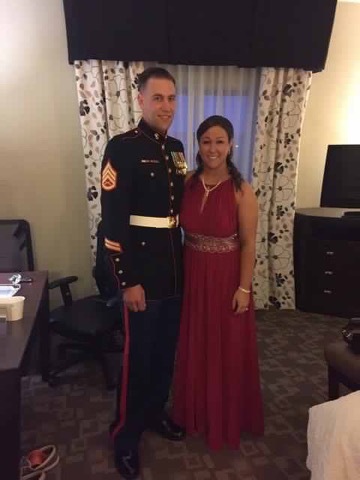 Congratulations to my beautiful clients! You all made me very proud! 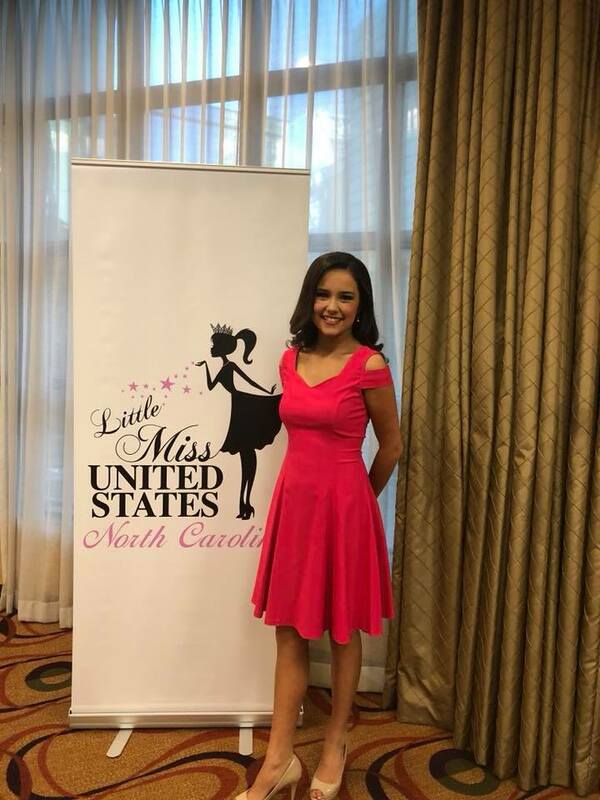 Miss Pre Teen North Carolina Mia W. Winner! Ms. Woman North Carolina Tanya T. Winner! 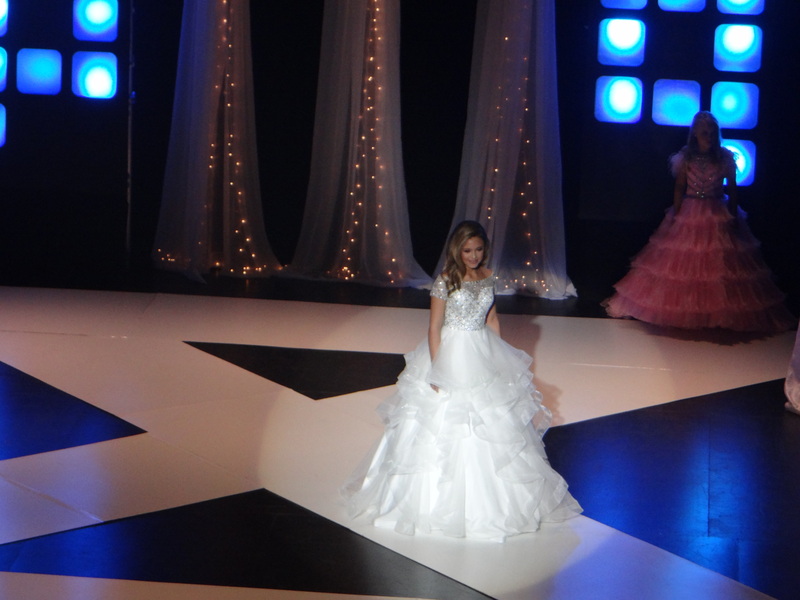 Miss Pre Teen South Carolina Harleigh T. Winner! 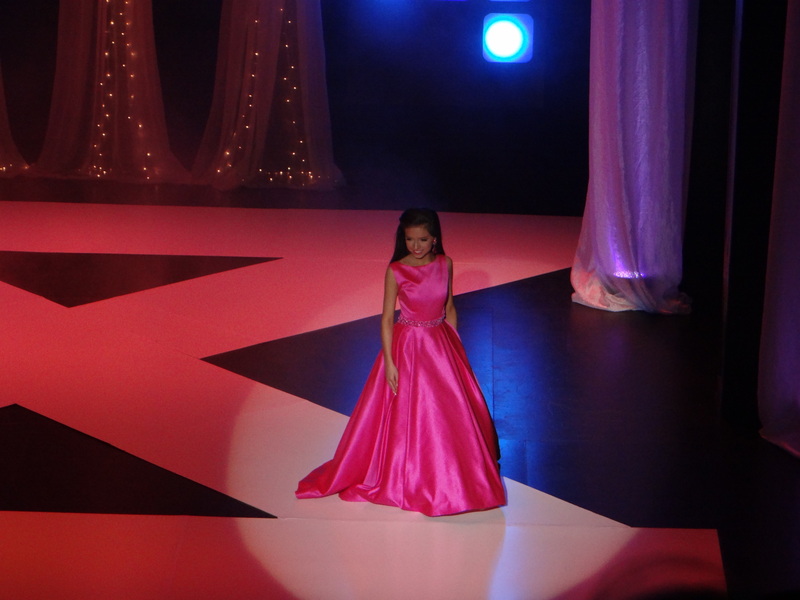 Miss South Carolina Jr. Teen London T. Winner! 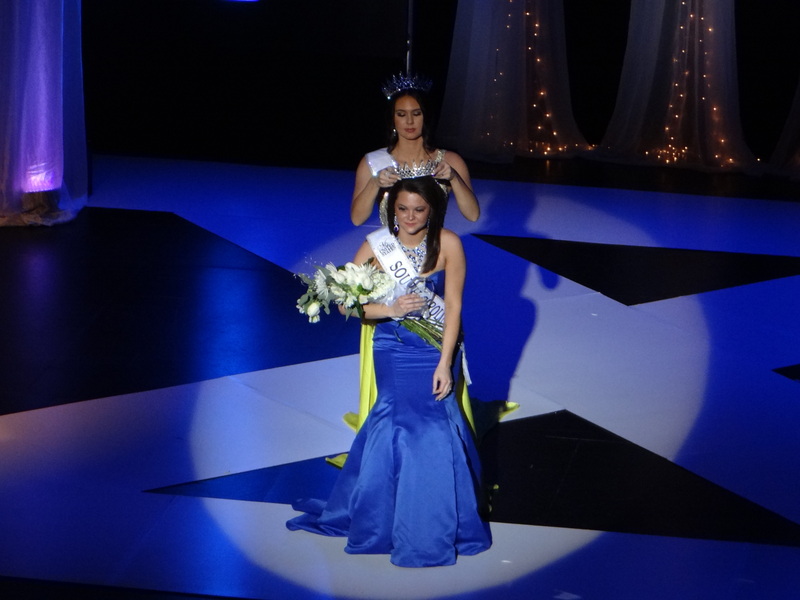 Miss South Carolina Rebekah H. Winner! 1st place on Runway for North Carolina Alliyah L.
1st place on Runway for South Carolina Allison C.
Merry Christmas to all my amazing clients and friends from around the world! This year so many of you came to me to help you prepare for the most special moments in your lives such as Weddings, Photoshoots, Modeling, Birthday, Homecoming, Pageants, Fitness/Bodybuilding Competitions, Marine Corps Ball, Motion Picture/Television, Theatre, Cheer and Dance Competitions, Maternity shoots, Boudoir shoots, Holiday parties and all the other times you want to look your best! I want to thank each and every one of you for trusting me with your Spray Tans and Body Contouring! I am very passionate about my job and love every single second of it! 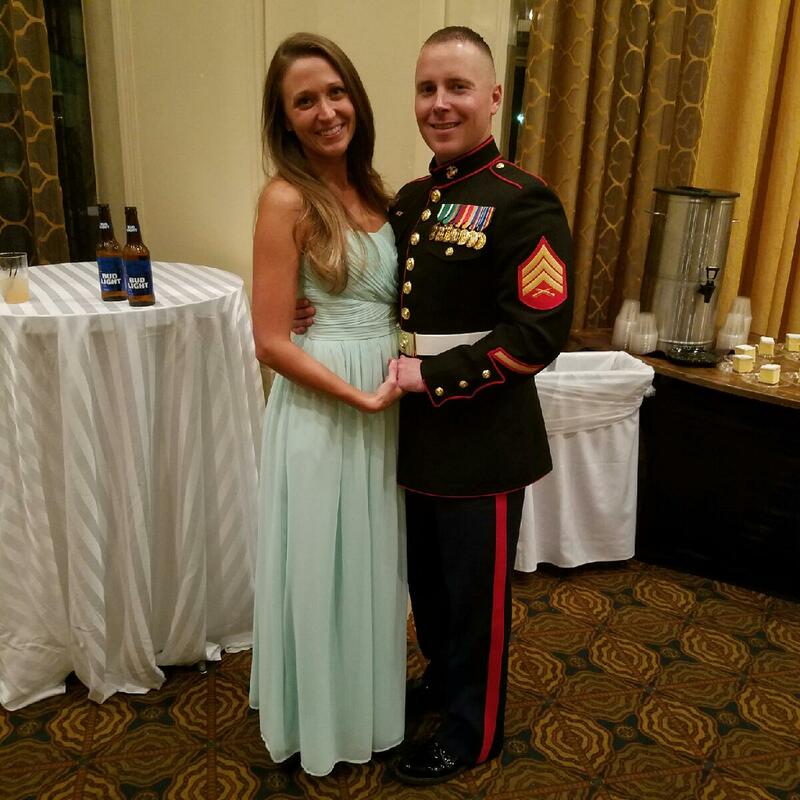 Keep sending your ball photos! 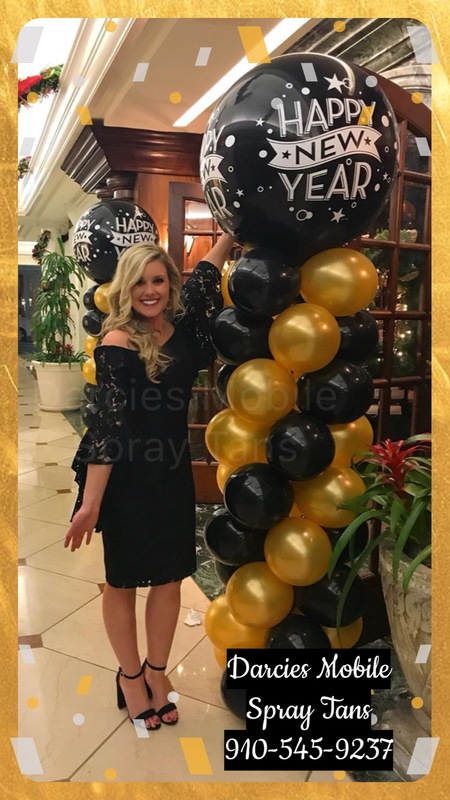 I love all the ball photos that all my clients have been sending! I have so many of them to watermark and post so they all get their moment to shine! I also have been doing a ton of brides and pageant ladies so please keep all those photos rolling in to me!! I am so thankful for all the wonderful clients that have stopped to leave me reviews on my Facebook page. I have 105 Five star reviews now! I know leaving a review is pain and I sure wish everyone I ever tanned would of stopped and left one, but that would of been impossible since I have been tanning since before Facebook was invented! LOL Thanks to all of you for making me the top rated Spray Tan Company in the area! Shout out to all you ladies who are driving from areas like Raleigh, Emerald Isle, Atlantic Beach, Carolina Beach and South Carolina!!! WOW! I love my job and love all my clients! Thank you so much! Happy Halloween to all my fantastic clients! Thank you for all your fun photos showing off your gorgeous Spray Tans. I appreciate all your trust and continued patronage to my business. Thank you Ally for allowing me to share your photo with everyone! 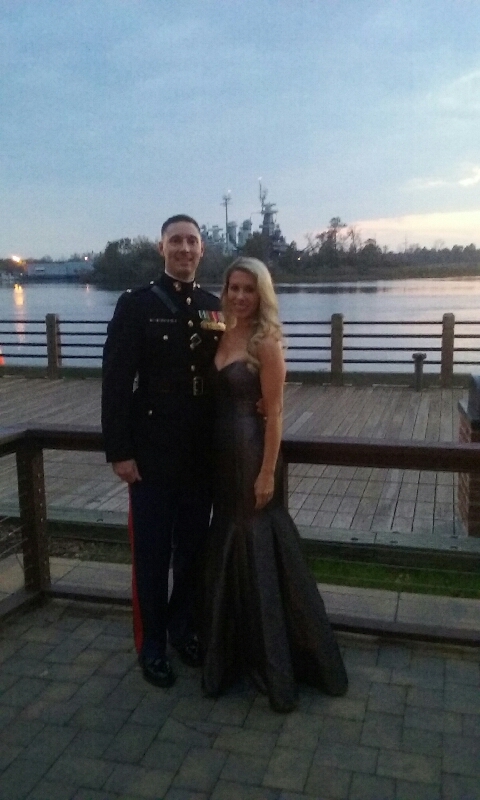 Marine Corps and United States Navy Birthday Ball TANS! I have clients booking right and left for the upcoming Birthday Ball season. Some days/nights are already completely booked up. 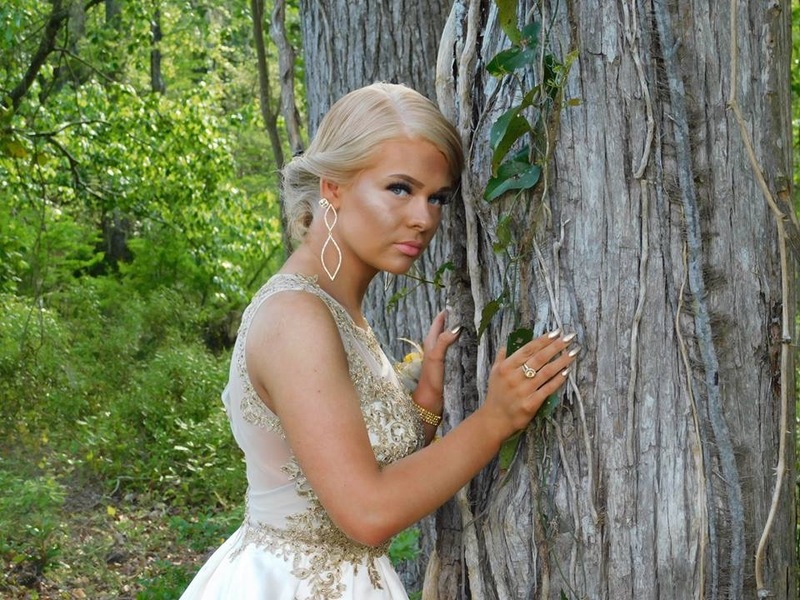 Look your best in your ball gown with a gorgeous, custom blended airbrush tan! NO ORANGE COLOR EVER! I have done thousands of ball tans. During the ball season I offer studio tanning and very limited Mobile appointments. Host a ball tanning party and get a tan for free! Super fun day/night! I cannot hold appointment spots so to avoid disappointment PLEASE book ASAP! I offer extended hours for the ball season. CALL OR TEXT 910-545-9237 I accept all debit/credit cards.